Women and Mentoring (WAM) is a unique early intervention program that aims to promotes social inclusion and reduce female incarceration and risk of re-offending. WAM empowers women through our mentoring program to achieve their individual goals and build protective factors for improved life outcomes for themselves and their children. Through formal mentoring relationships with volunteer mentors, WAM supports disadvantaged women charged with criminal offences to address their legal issues, develop life skills that positively change behaviour and build connections to deal with the underlying issues that have contributed to their involvement in the justice system. Come along to our Law Week pop-up if you’re interested in becoming a volunteer mentor. 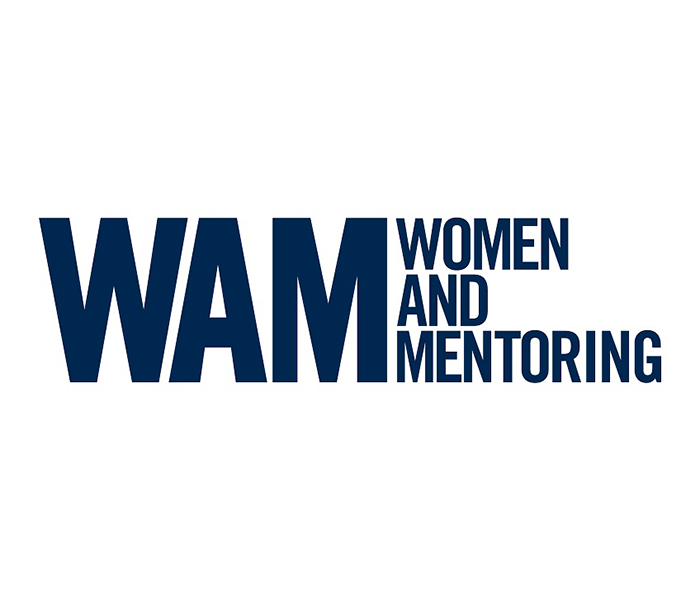 WAM mentors are recruited from the community and undergo screening and training. Mentors also participate in monthly peer supervision and are supported by the Mentor Coordinator for the life of the match.